The clocks go back tomorrow and we all get an extra hour in bed! (wahoo!) So we think it is vital that we make the most of the additional time and create the perfect, relaxing, lazy Sunday morning! In the colder months we find it much easier to stay in our pyjamas and lounge around in bed without feeling guilty or like we should be using our time more productively! Sunday is the one day of the week when we are able to indulge ourselves with a lie in, knowing all the grown up chores and tasks have been done for the week! 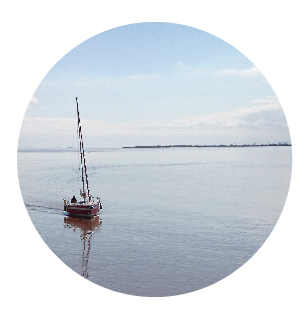 Once we have woken up naturally (no alarms on a Sunday!) it's time to sort out breakfast in bed! A warm bowl of cinnamon and banana porridge and a hot chocolate is the perfect way to start the day in a special mug and bowl! Making the bed inviting and cosy is vital! Plenty of cushions and some blankets on top of the quilt help to ensure there surely could not be any reason why we would want to venture out! Sunday is usually a Netflix binge watching day but only once we have actually decided what to watch that is! 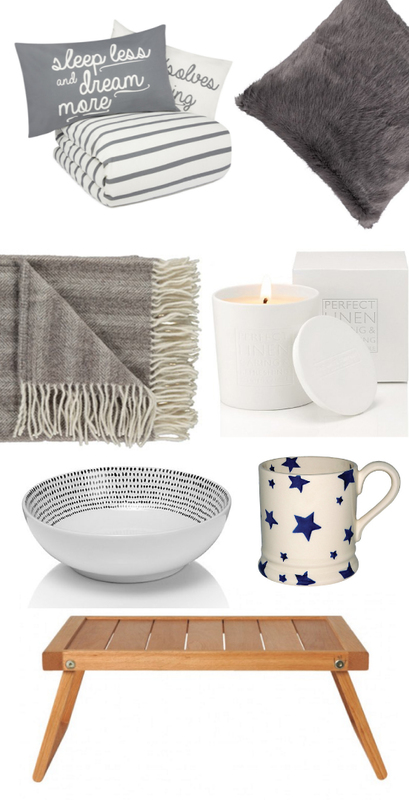 We have selected some items we think help to create the perfect Sunday morning!